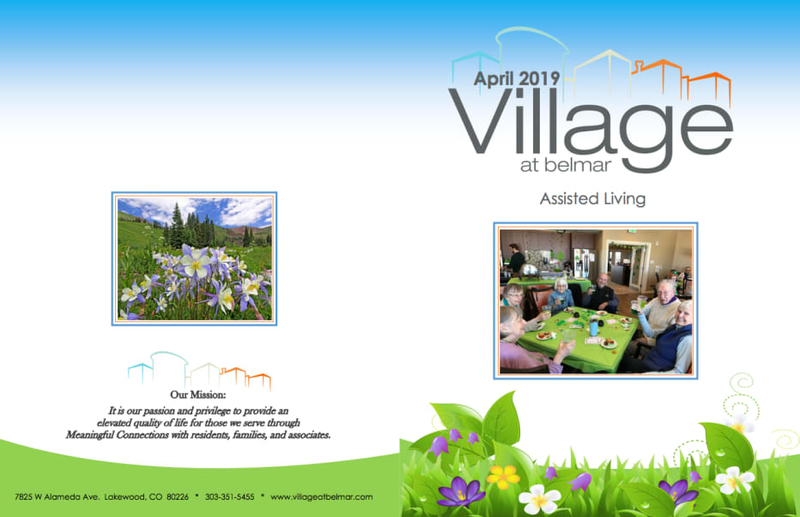 At Village at Belmar, our events are just one of the resident favorites. 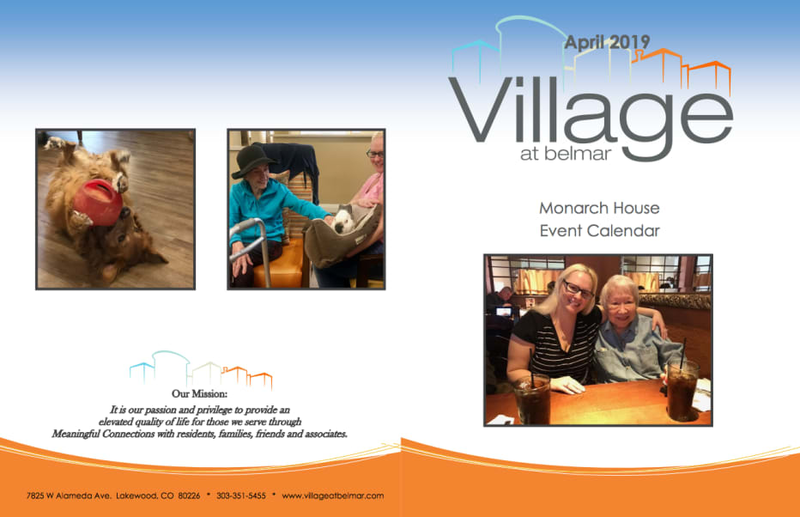 View our independent living, assisted living, and memory care event calendars and upcoming events below. 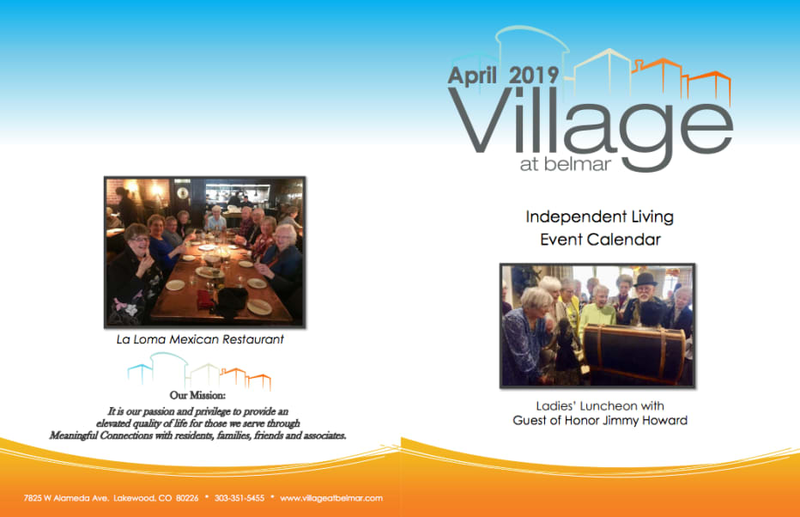 I enjoy activities such as happy hour and when activities are planned around special events such as the opening of Bronco night. The activities allow me to socialize and the field trips are fun. I enjoyed going to Coors Brewery and the Denver Center of Performing Arts. Meeting the other residents at activities has allowed me to share similar likes and make new friends. After viewing our events calendars, use the form above to RSVP for an event. If you have additional questions, please contact us for more information.